Prime duplex or single family lot minutes from downtown. 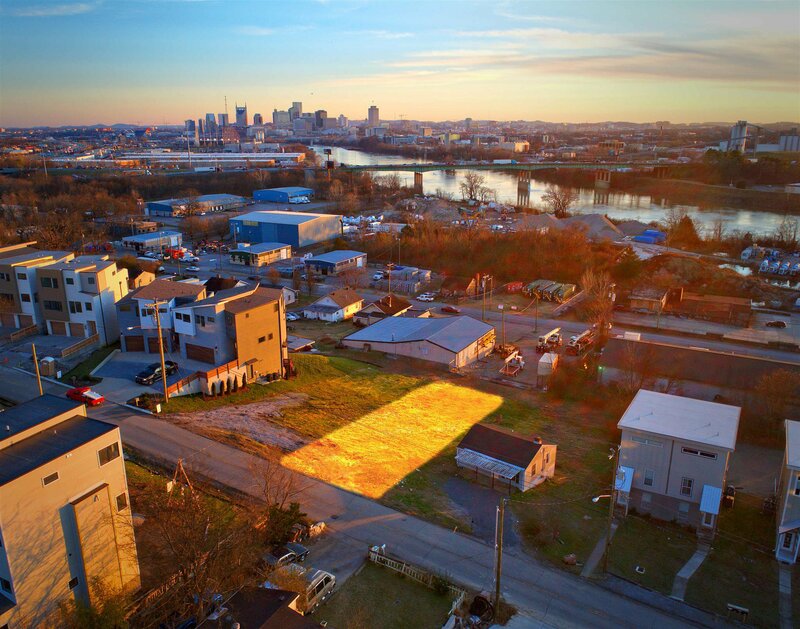 Located in one of Nashville's most quickly developing neighborhoods known for it's views of the city and the river. Connecting lots 120 and 124 are also available providing a rare opportunity for a 3 duplex development with the same design attributes. View link to drone video for more details.